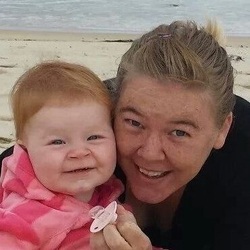 I am Megan Chapman, the owner of Miracle Bags Canberra. I decided to bring this business to Canberra as i love talking, organising things, always being busy and helping others succeed. I run this business 4 full day a week and every evening around my day time job. 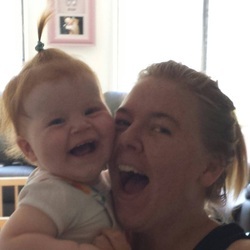 I have a small family to work around so I will get back to questions and phone calls as fast as possible but it may not be always be straight away. 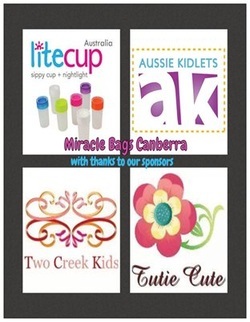 Miracle Bags Canberra is a new affordable way to advertise small businesses, hobby businesses, mum and dad run businesses that service Canberra and surrounds only. We will be at lots of local markets, events, fundraisers all types of social gatherings throughout 2014. There is a list of events for 2014 in the events date tab. 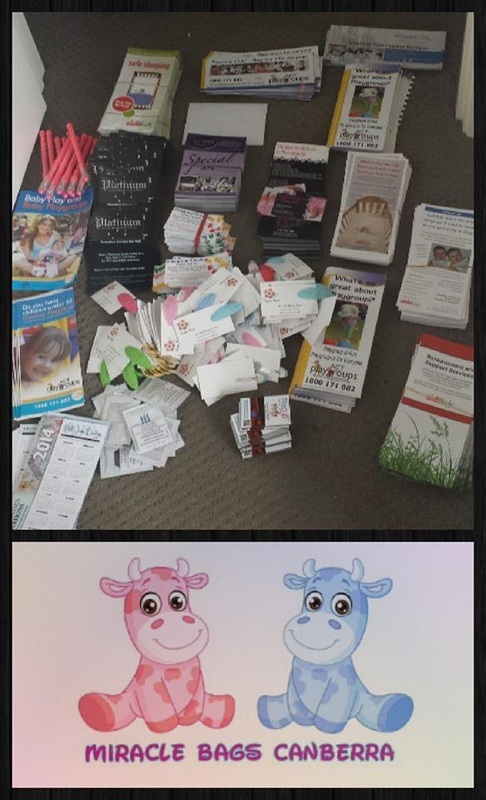 Miracle bags are full of samples, discounts, business cards, flyers and there will be fun games based around the main sponsored businesses in our bags. If you are oganising an event in 2014 and want us to attend please down load a event booking form in the events tab. Advertisers: Please download information and booking forms in the events tab. Introducing our new logo!! 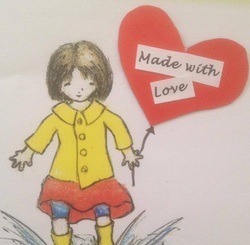 With lots of thanks to Nikki Jane Design! 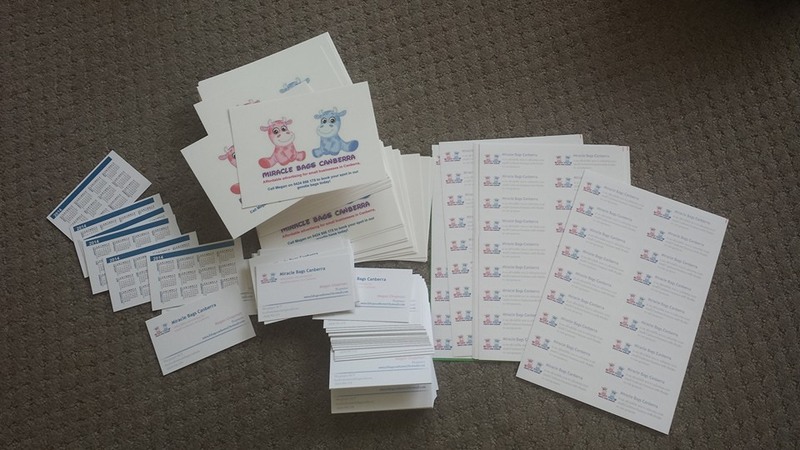 Muddle Puddle Markets are looking for market sponsors for any sized Canberra business. Please contact Veronica for more information. 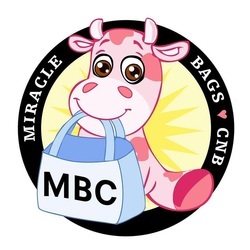 Lots of fun and laughs at MBC head quarters! Just a few things you will get in our bags at the launch December 21st!